Officially licensed National Hockey League 3' x 5' flag with attached D-rings. 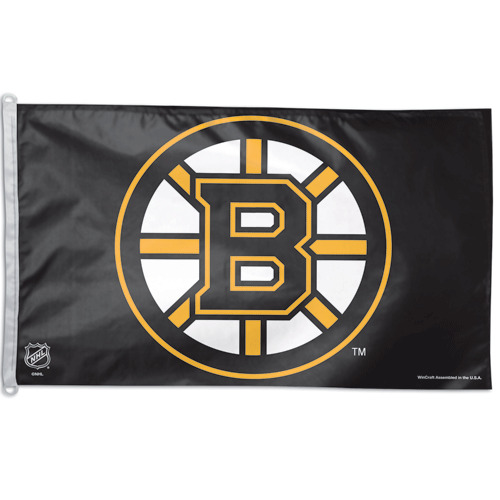 The imprint on our NHL flags is 100% show through to the backside with a long lasting color-fast die. 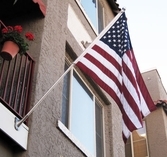 Fly our Hockey Flags on any flagpole or hang it on a wall. Flags come poly-bagged with header and graphic displayed. Made in USA.